Big news! 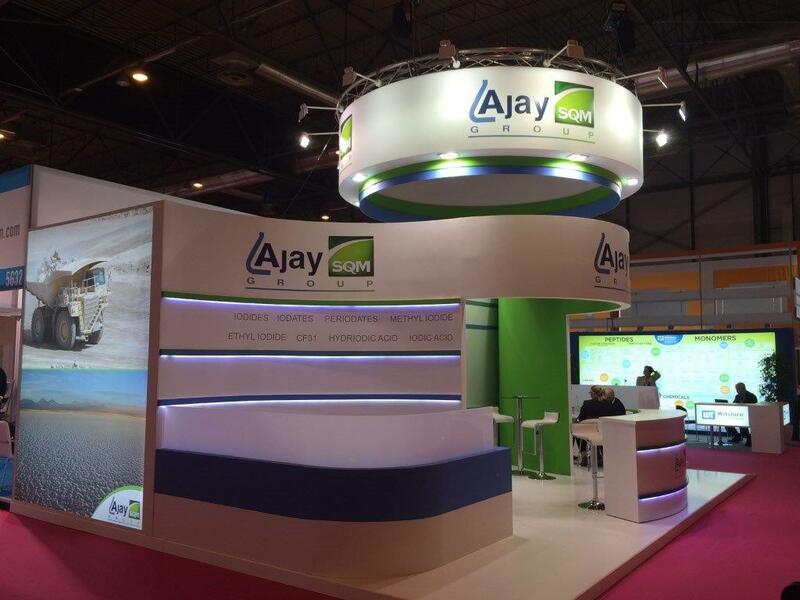 Ajay-SQM attended CPhI Worldwide 2015. This year’s conference was held in Madrid, and we were very excited to meet with the Pharma industry and represent our products in conjunction with our partner, SQM. Together, we were able to present a combined portfolio containing iodine, lithium and nitrate chemicals to both our current and prospective customers. This year’s CPhI worldwide in Madrid took place October 13-15 and was the “premiere event of the year. It’s where you find the industry,” according to Lance Kann, President of PharmaSupply Partners. The event featured over 35,000 senior pharma professionals from all over the world. By bringing this many people together in one place, we were able to reach customers from across the globe that we wouldn’t have been able to reach otherwise.